Over the years the world of filmmaking has changed dramatically and with it is an ever changing list of 10 Most Popular Movies. We’ve did a little digging and managed to pull out the films that have taken over the top spots. Over the years moviegoers have witnessed marvels in CGI, stunts and even some of the magic that goes behind a wand. In some cases the films on this list are part of an overall series that has dominated box office numbers and totally demolished their competition. It’s very easy to see why some of the films on our list are at the very top of their game. The reactions and feelings that these films gave to fans are absolutely impressive. So, join us as we list out the 10 Most Popular Movies. No one could resist the wit of Tony Stark and it lasted up until the most recent installment of Iron Man 3. The success of the past two films led to the ultimate epic proportion of the third film that made a total of $1,215,392,272 worldwide, according to TheNumbers. 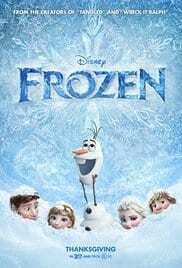 The animated film that had little ones everywhere singing “Let It Go,” makes the number nine spot on our list of 10 Most Popular Movies. The magical princesses Elsa and Anna are still insanely popular and leaves us wondering if a second installment will take over the first film. 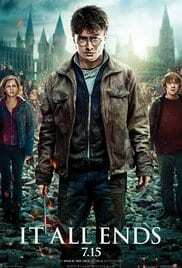 The Harry Potter series is one of the most popular film series of all time. Made popular by the magical books from J.K. Rowling, Harry Potter took fans for a wild ride and the final film in the series was the biggest one yet. 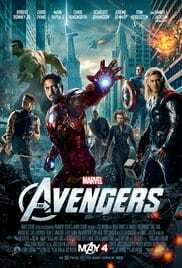 Avengers: Age of Ultron featured one of the biggest casts in the history of superhero films. 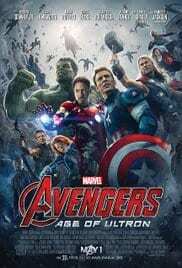 After Marvel and Disney’s success with the rest of their Marvel superheroes series, it’s hard to think that they wouldn’t land a hit with Age of Ultron. Furious 7 was destined to be a huge film. 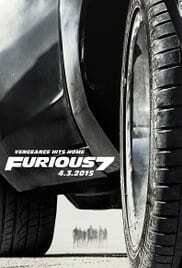 However, the emotion behind the film following the passing of Paul Walker gave the film an added boost. Fans wanted to pay their respects to Walker in all sorts of ways and seeing his last role as Brian O’Conner was one of the best ways possible. The first Avengers movie was a sure shot for this top 10 list because of the anticipation behind it. It was all of your favorite Marvel superheroes teaming up together. The film contained the right mixture of comedy, emotions and action, making it number five on our list. 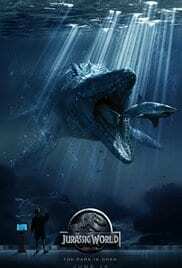 Jurassic World revisited one of the most legendary film franchises to hit the big screen. Chris Pratt and the rest of the perfect cast really brought the feel of those early ’90s films with a modern day twist. 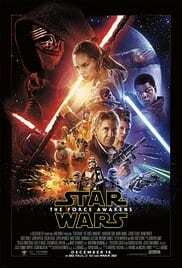 It solidifies itself as the biggest film in the series as it crushed the box office. The Star Wars franchise has a dedicated and loyal fanbase who live for the pure adrenaline rush and fun characters that the film brings to life. After years of brewing and hype, Star Wars Episode VII: The Force Awakens was born and it marked one of the biggest box office hits of all time. 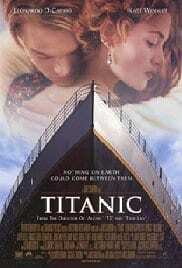 Titanic once ruled as the most popular film and highest grossing film of all time but unfortunately it was taken over. Nevertheless, it still remains a classic and holds a permanent spot on the 10 Most Popular Movies list. 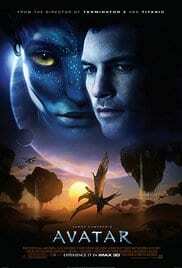 Avatar raked in a total of $2,783,918,982 worldwide at the box office, pummeling Titanic. It was a visual marvel that continues to wow people to this day, despite being released in 2009.